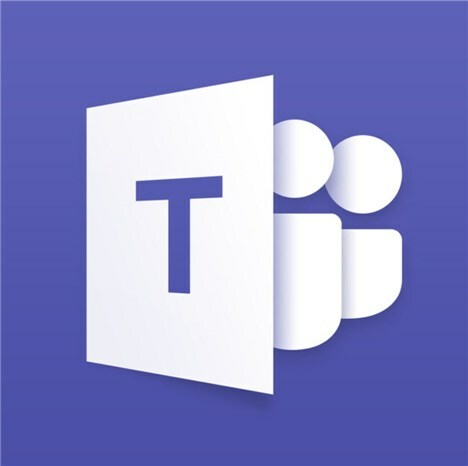 On TenForums.com where I volunteer as a team member, we have replaced Skype for Business with Microsoft Teams Free for our regular TenForums Live webcasts. These webcasts are online meetings, open to all TenForums (TF) members and guests alike. I set up these meetings using my O365 Enterprise account and credentials, then share a link at TF for anyone to join totally anonymously with per meeting selected username. No personal information, not even an email address was / is ever collected from TF Live attendees. Some issues with Teams Free are that it not only requires users to join with a Microsoft account email, but also Teams Free has no scheduled meetings option. This is a big negative when doing regular webcasts about specific topics (our next planned webcast covers how to use Hyper-V differencing disks). David, a fellow member at TF approached me with a personal message. He told me that he accidentally found out that he could sign in to the Azure portal using the MS email he had used to sign up for Teams Free. Interestingly, it showed full control for Azure AD users. I had to study this a bit more, to find a way to get scheduled meetings and, owing to GDPR, to support a totally anonymous (no personal data collected) method for users to join a TenForums Live team using Teams Free. On Ten Forums, we decided not to invite users by email. Instead, I wrote a tutorial about how to join TenForums Live team, asking members to either post in tutorial thread or message me if they want AnyName@TenForums.onmicrosoft.com credentials to join the team. This way, no personal data is collected, no email required and the team remains fully GDPR compliant. 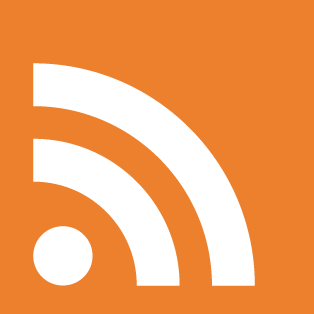 The team is growing, so we have a new platform for live webcasts. The only downside is that we have to add each user to the Azure portal as described above. That said, it takes me only a minute to add a new user through the Azure portal, and another minute to send that person’s new credentials as a personal message on TF. This is Annika from Microsoft Teams. As we discussed – the admin portal is not supported in Teams Free, so the way to add users is to invite them from the Manage Org page or the dialog from the Invite button down to the left. Thanks for being a Teams champion! Official methods notwithstanding, this unofficial method works, and it works well. It might of course happen that Microsoft blocks this loophole as it is clearly meant to be impossible. Until then, however, you can get scheduled meetings in Teams Free and ask anonymous users to join your team! I tried this and while it looks like it has promise. It looks like the tenancy you add free Teams to MUST be able to grant each use a mailbox as I get a message saying that there is no mailbox in teams when I click on the meetings button. I will check this, trying something and come back if / when I find something.